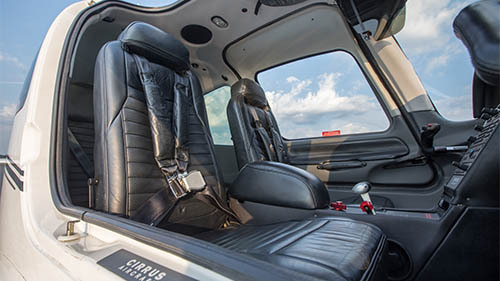 Ready to live the Cirrus Life? 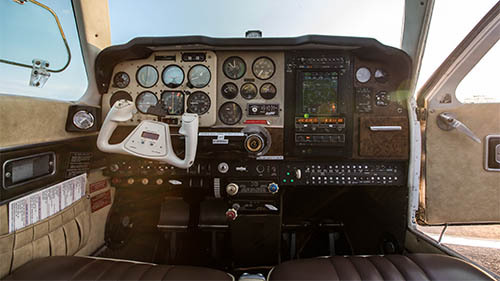 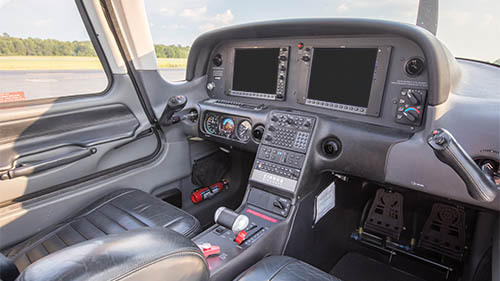 Our 2013 SR20 G3 features G1000 avionics including the integrated GFC700 autopilot. 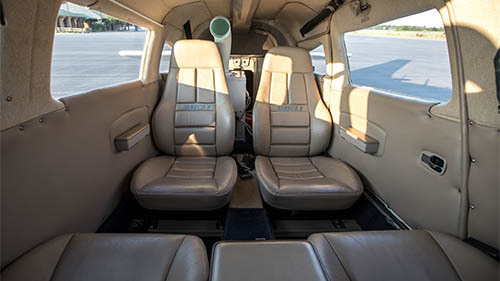 With a 150 KTAS cruise speed, you can travel to your destination in air-conditioned comfort while the Cirrus whole plane parachute provides peace of mind for you and your family. 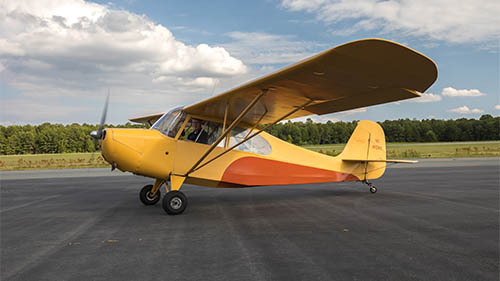 Our Aeronca Champs offers a simple stick and rudder teaching platform to lay a foundation in flying at the lowest cost in the fleet. 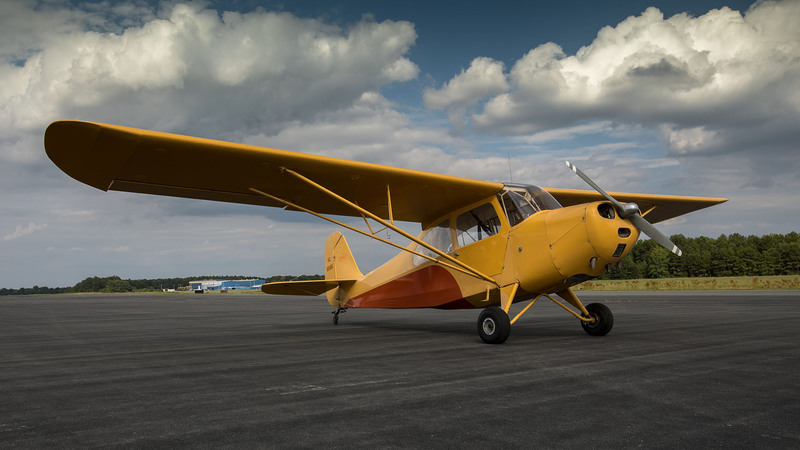 We have expanded our tailwheel fleet with this beautiful 1946 Aeronca Champ, featuring a new interior and low time engine. 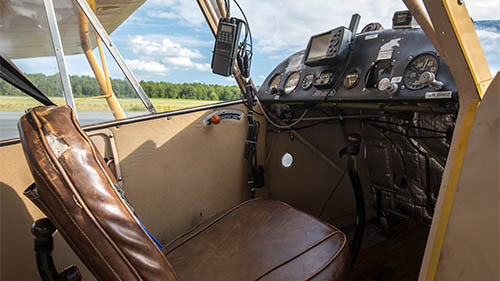 Just like 1946E, it offers a simple stick and rudder teaching platform to lay a foundation in flying at the lowest cost in the fleet. 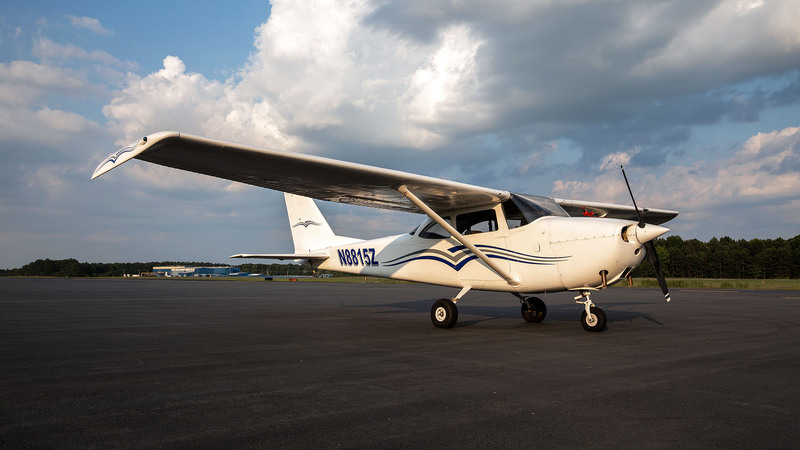 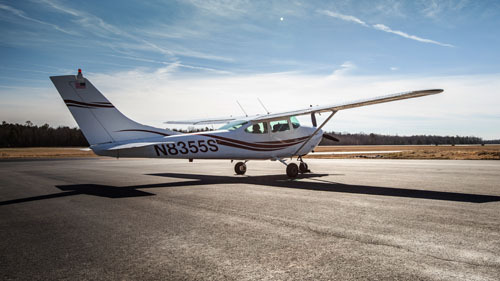 Our fleet of Cessna 172s are stable training platforms. 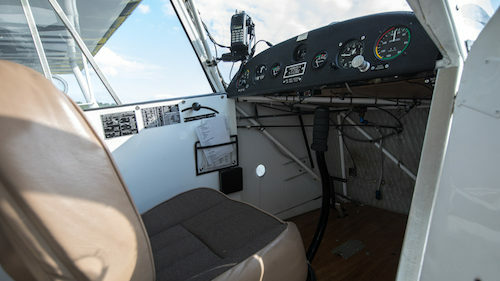 N20052 has a Garmin 430WAAS, Garmin 496 with satellite weather and radio, and an STEC 50 Autopilot with altitude hold. 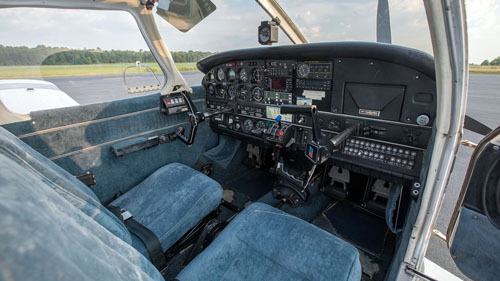 Equipped with a new interior, this is a great IFR trainer and cross country platform. 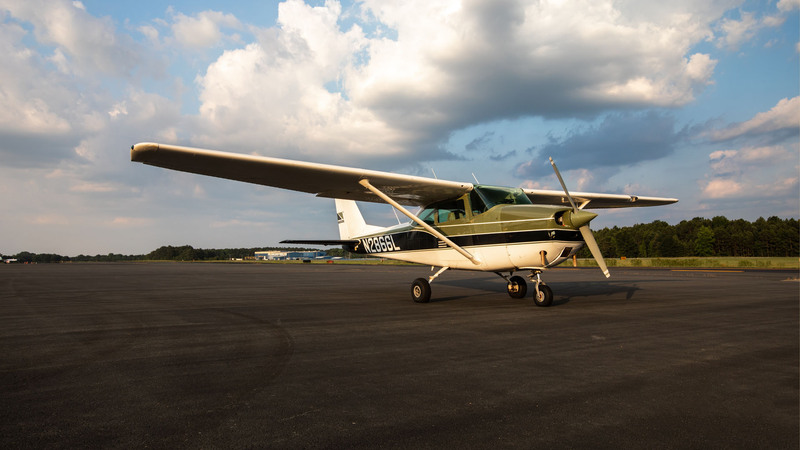 Sporting a sparkling paint job and updated leather interior, this 1978 172N is equipped with a BRS parachute – just like the one in a Cirrus! 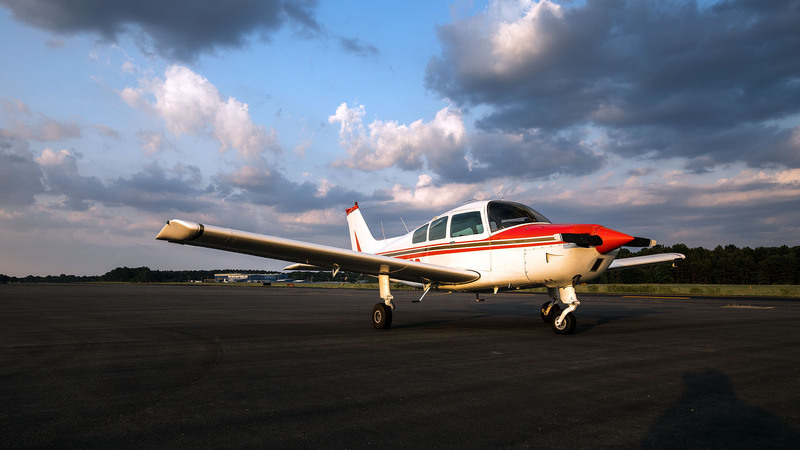 Not only a great VFR trainer, 2055E is certified for Instrument Flight with a Garmin 530 WAAS GPS. 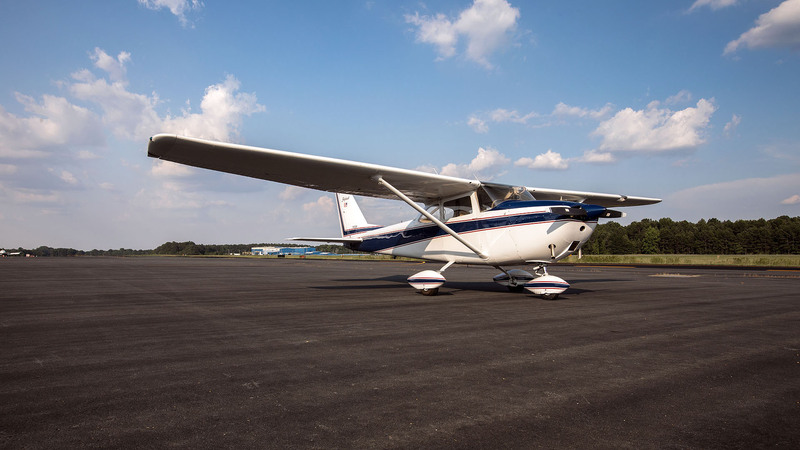 Our fleet of Cessna 172s are stable training platforms. 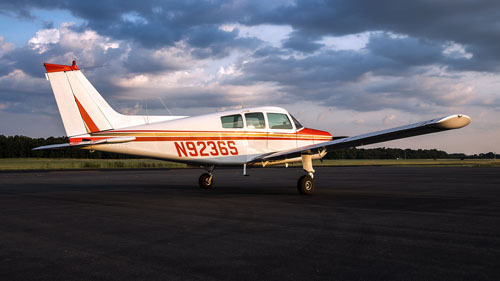 N2600L has a Garmin 530WAAS, This is a great primary trainer as it has a lower horsepower engine. 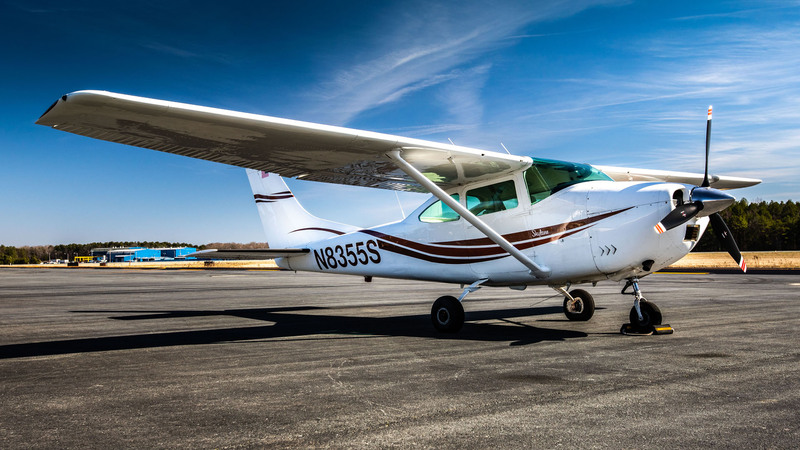 It’s a great starting place or great step up after soloing in the Champ. 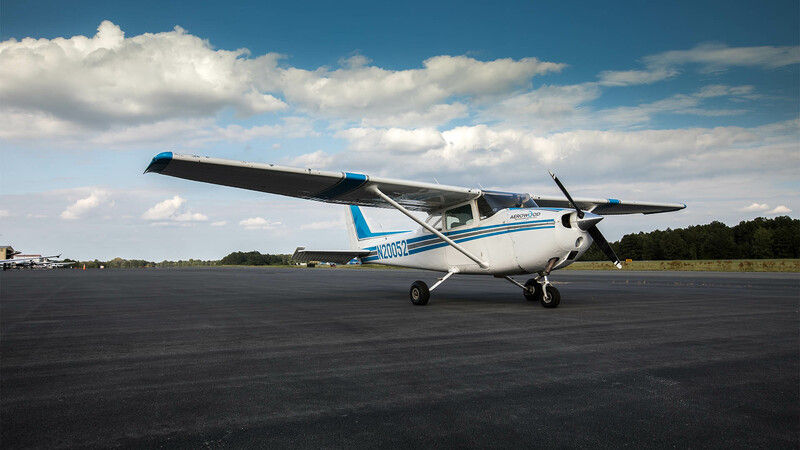 Our fleet of Cessna 172s are stable training platforms. 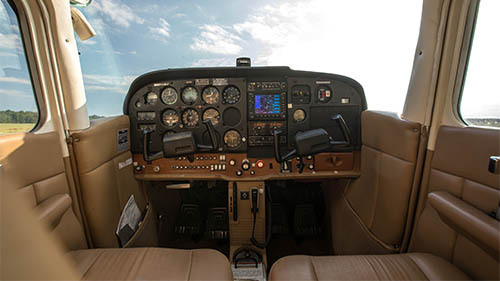 N8081L has a Garmin VFR GPS/Comm, KX155 Nav/Comm, and updated Airspeed and Attitude Indicators. 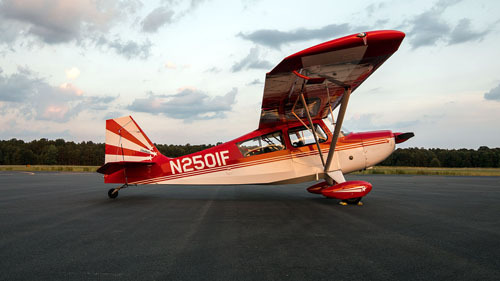 This is a great primary VFR trainer. 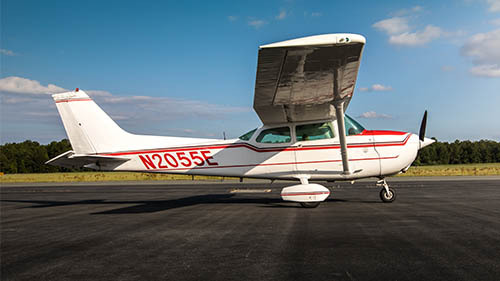 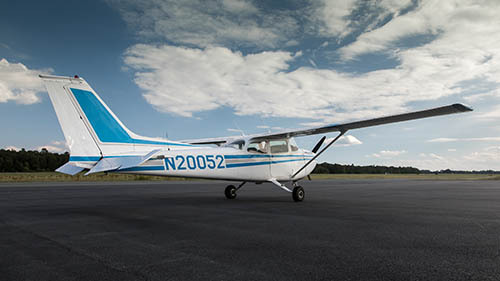 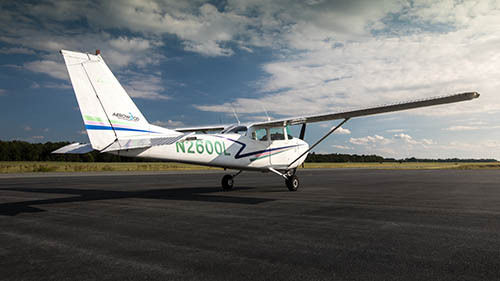 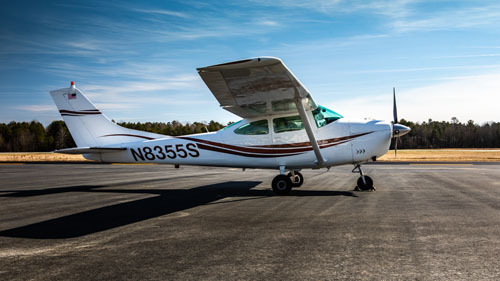 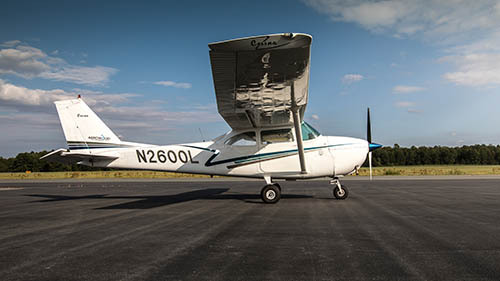 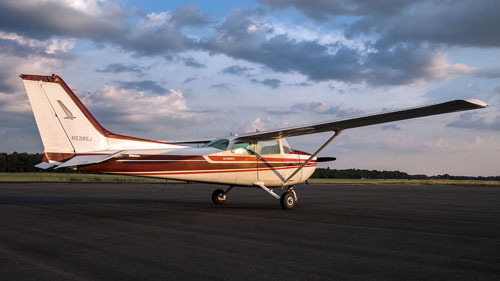 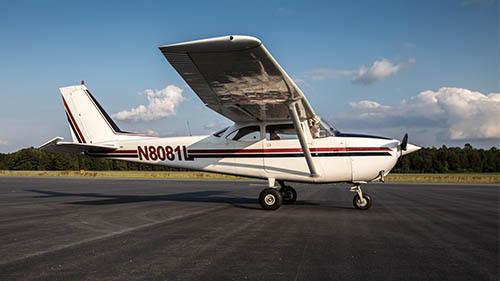 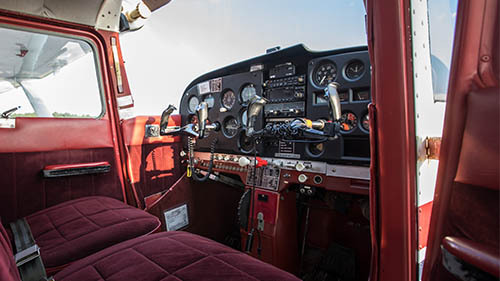 “Our fleet of Cessna 172s are stable training platforms. 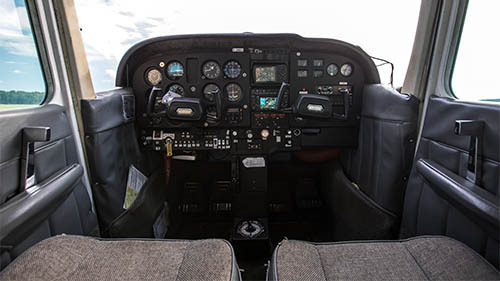 N8815Z has dual VFR GPS/Comms. 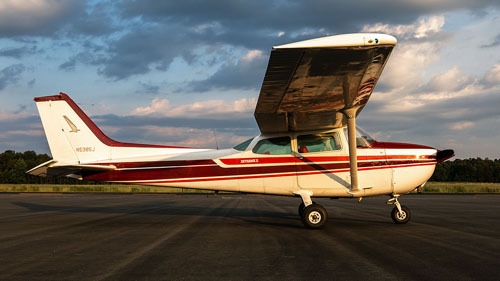 This is a solid primary VFR trainer. 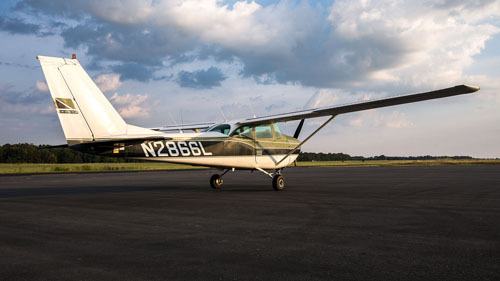 Our fleet of Cessna 172s are stable training platforms. 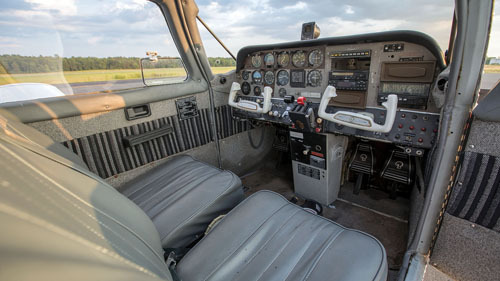 This 1978 172N has solid RT-385 NAV/COMs and is already equipped with ADS-B Out. 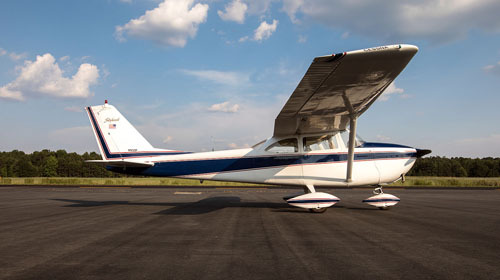 This is a great VFR airplane, with 50 gallon long range tanks. 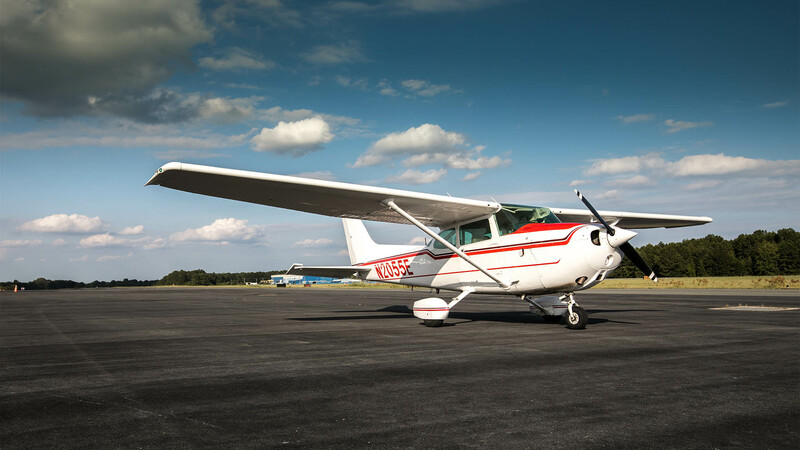 Our fleet of Cessna 172s are stable training platforms. 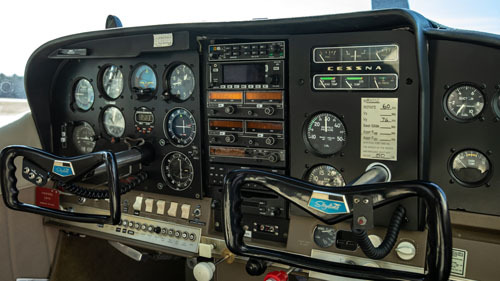 N2866L has Nav/Com as well as DME and an ADF! 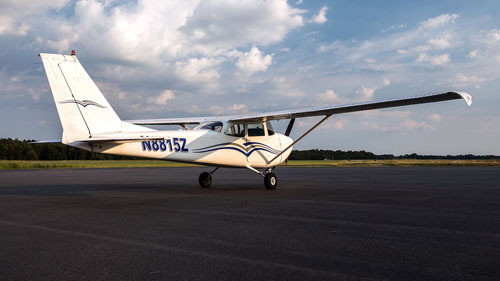 This is a great primary VFR trainer plus you can shoot an NDB approach before they all go away. 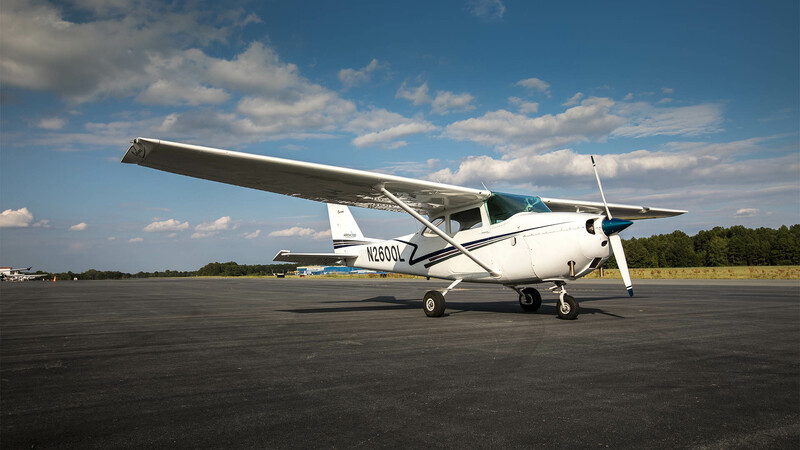 Our fleet of Cessna 172s are stable training platforms. 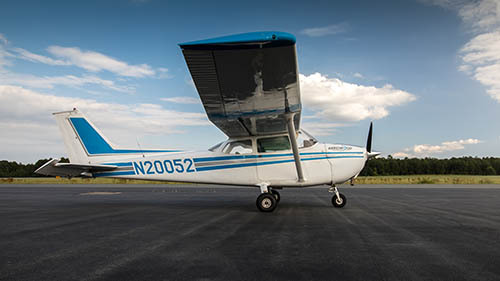 N933P sports a sharp paint job, updated upholstery, and advanced avionics. 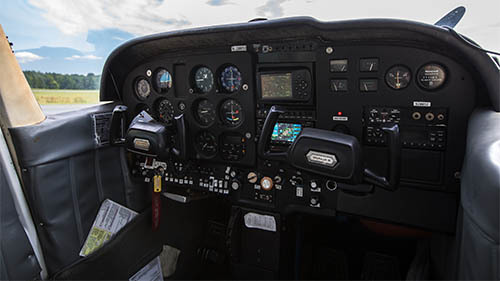 With a Garmin 530W GPS it can be used for IFR flight – plus it may be the only 172 you ever fly with CHT, EGT, and MP gauges! 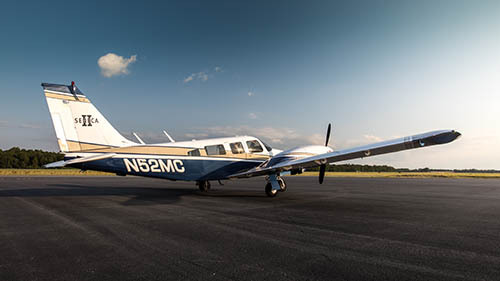 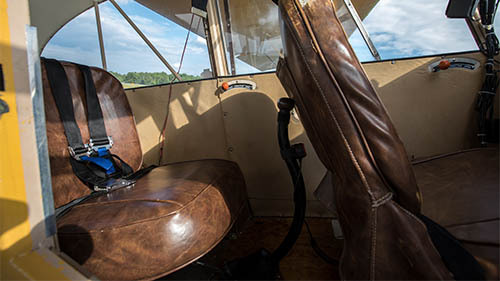 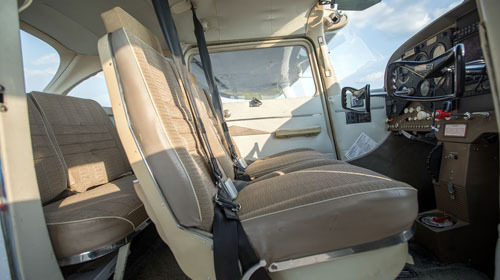 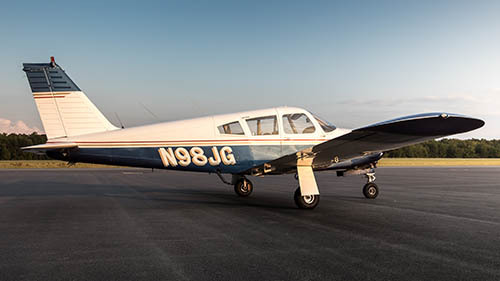 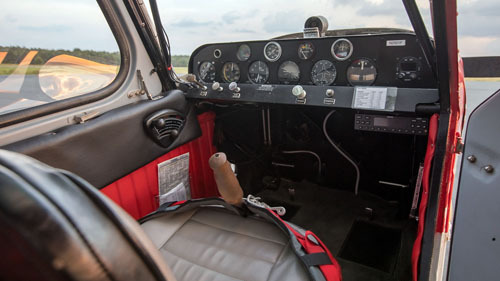 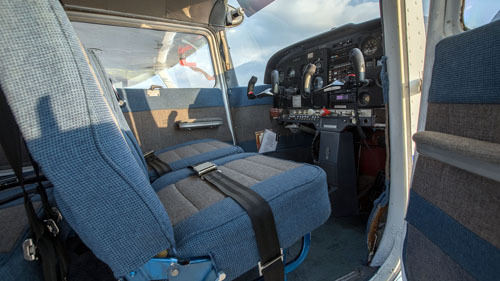 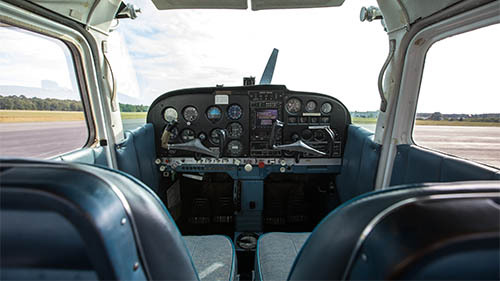 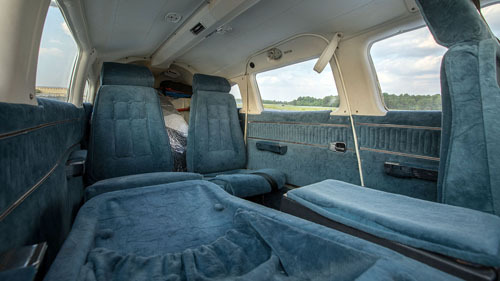 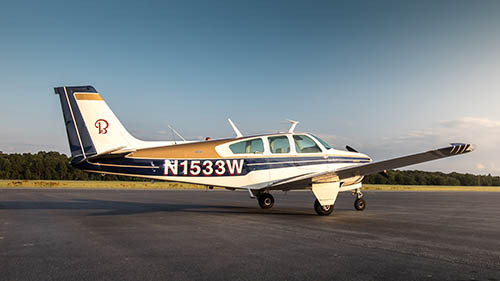 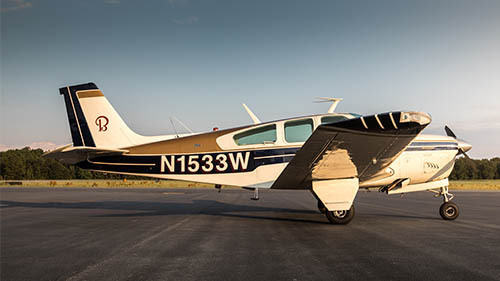 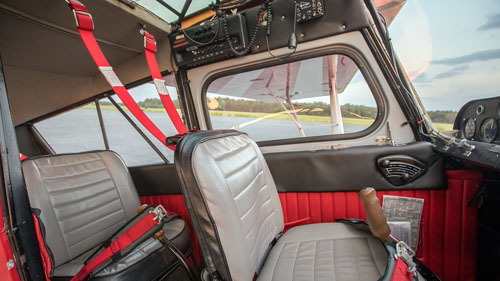 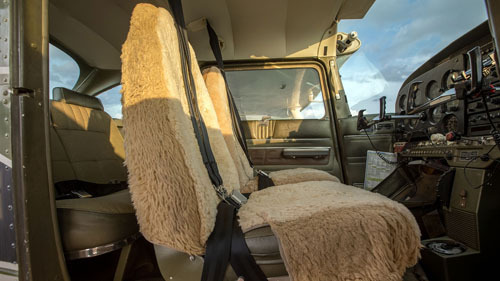 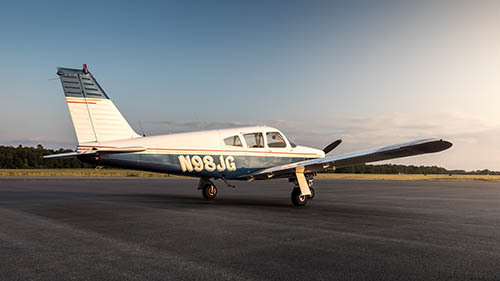 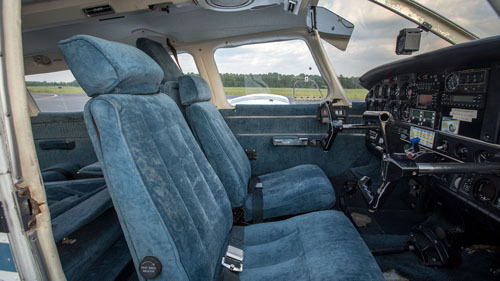 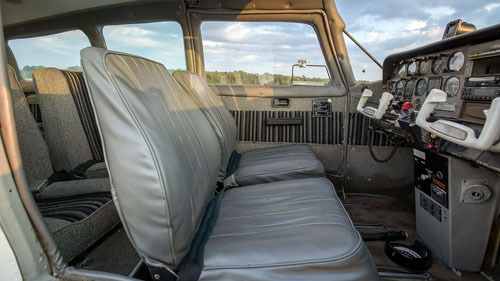 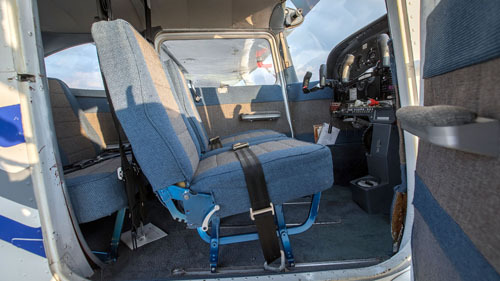 It’s a Beechcraft – with doors on both the pilot and co-pilot side! 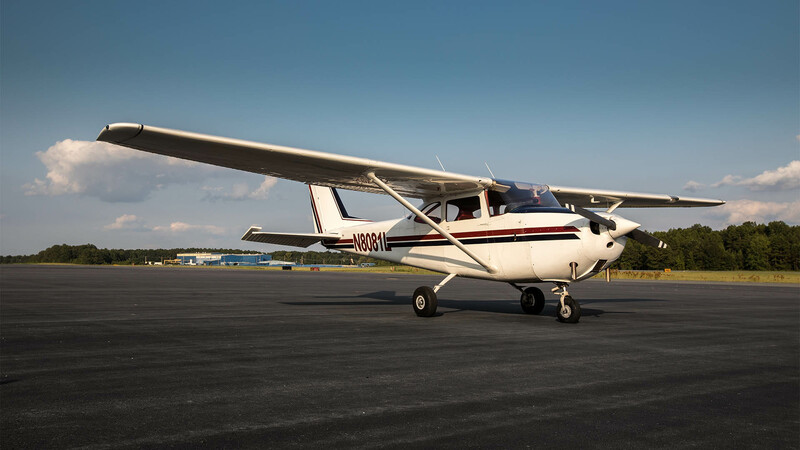 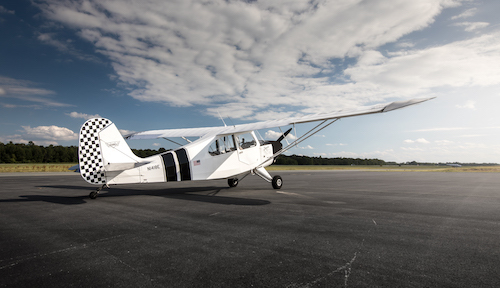 Our C23 Sundowner is equipped for VFR flying and with a 180 HP engine and 52 gallon long range tanks it is a nice cross-country machine. 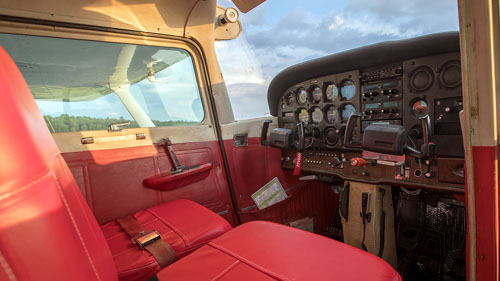 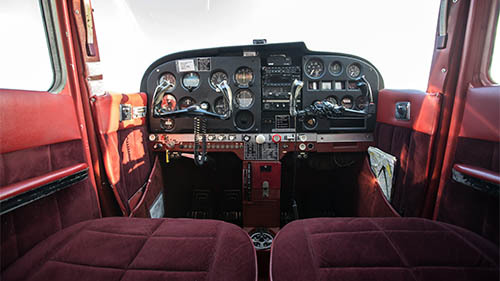 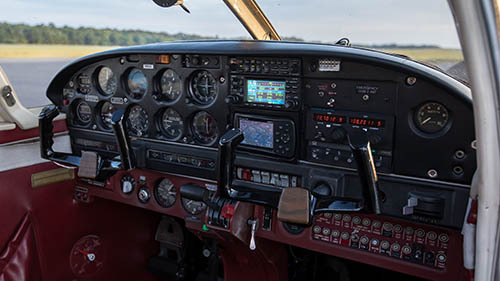 Our Piper Arrow is a 200hp arrow with a Garmin 430WASS, Garmin 496 with XM Weather and Radio. 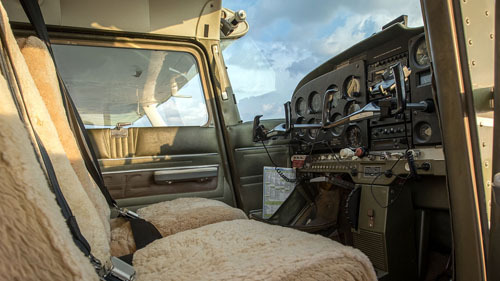 This aircraft has an autopilot with altitude hold. 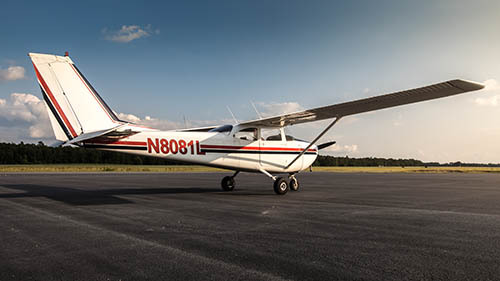 Great for cross country flights with the family and meets the complex aircraft requirements for Commercial and CFI training. 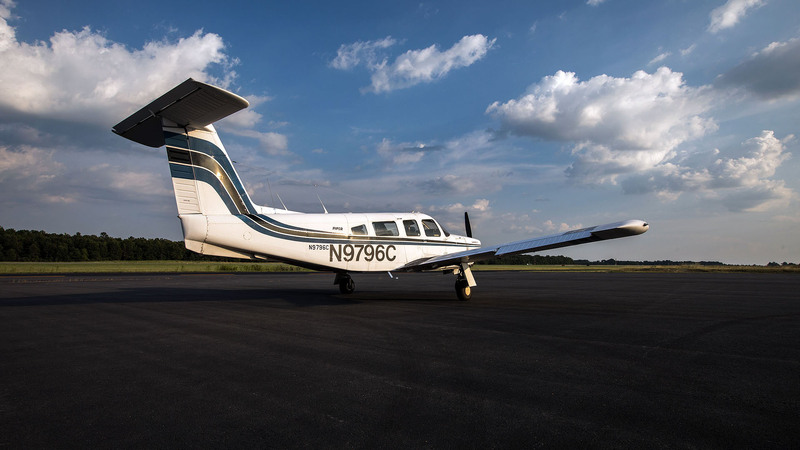 Our Piper Seneca II turbo is a great airplane to get your multi-engine rating or ATP License in and to use as a cross country platform. 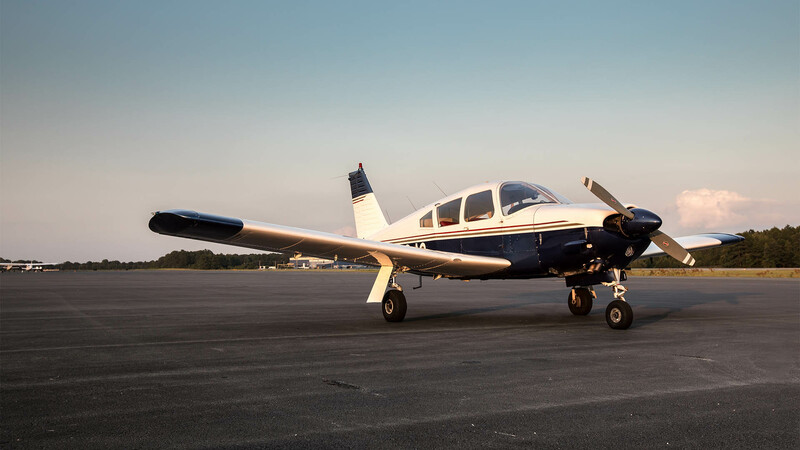 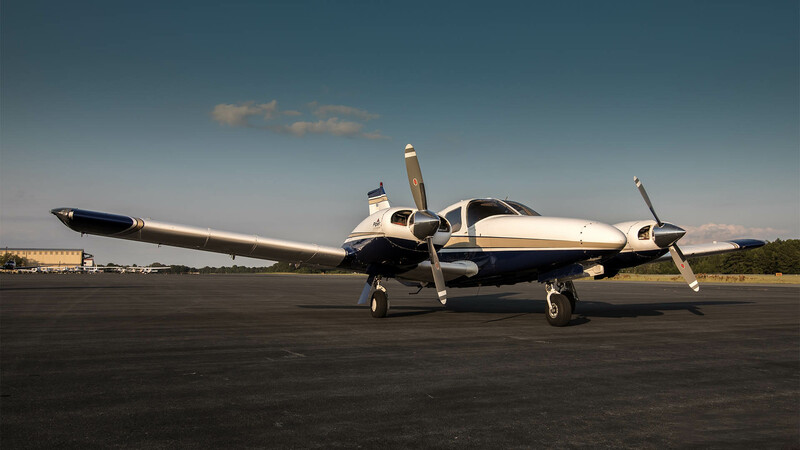 This 6 seat aircraft features a very nice avionics package including dual Garmin 430s (one waas), Garmin GMX200 MFD with XM weather/Radio, 6 place oxygen, extended fuel bladders (123gal usable), autopilot with altitude hold, a very nice paint scheme and great interior. 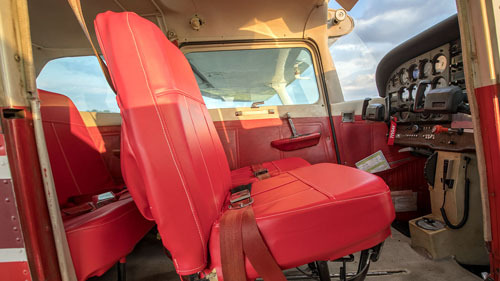 This aircraft is available for instruction and rental. 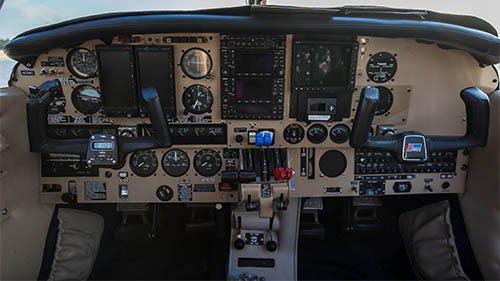 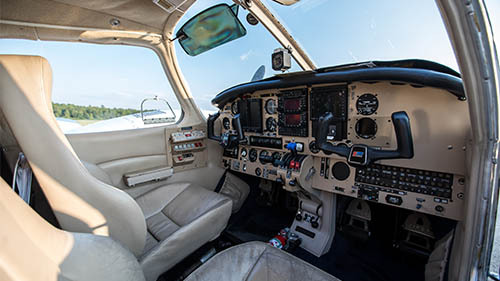 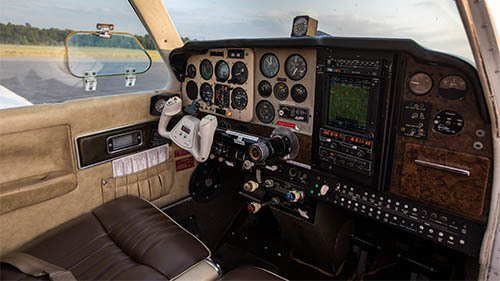 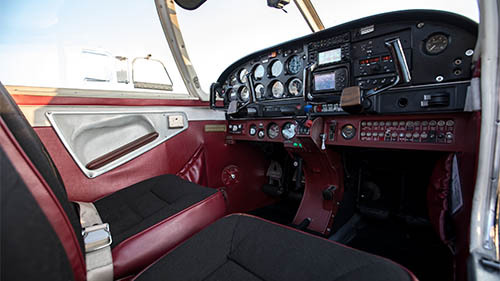 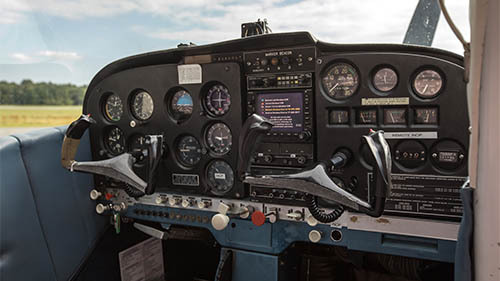 Our Beechcraft Bonanza is 280hp with a Garmin touchscreen 750WAAS. 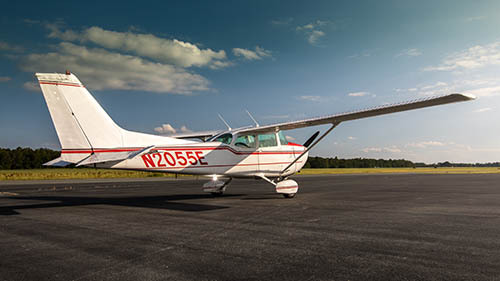 Available after completing our pilot programs. 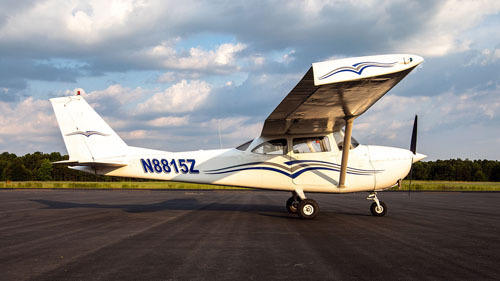 At 160kts and burning only 13gal/hr, this aircraft is great for cross country flights with the family. 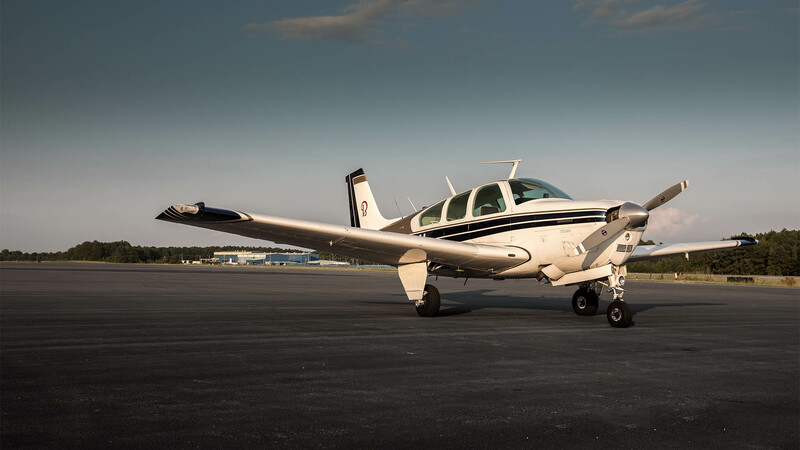 Our 300hp Piper Lance is a great complex and high performance aircraft featuring 6 seat club configuration, Garmin 430 and an autopilot. 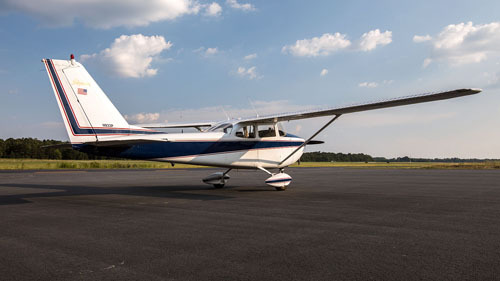 This aircraft is a good cross country platform for you and your family to fly to the beach! 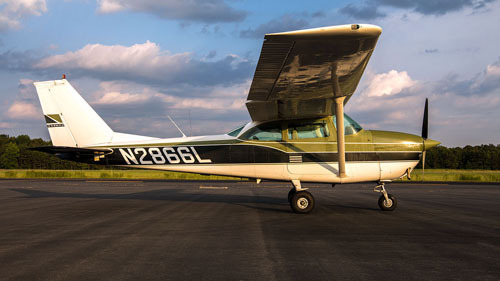 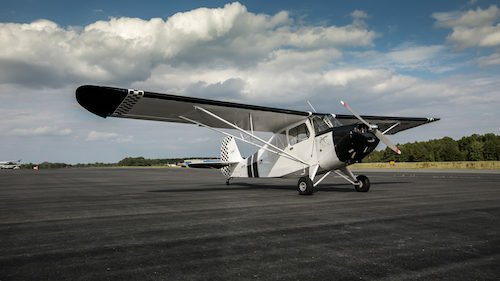 The Cessna 182 is a great cross-country airplane. 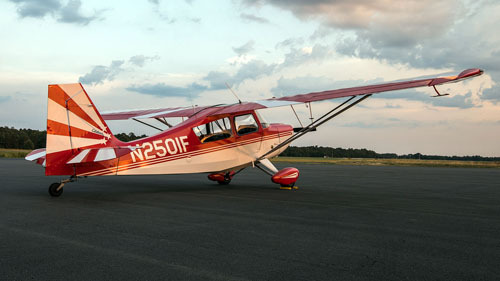 Stable in weather, great speed, and a real load hauler. 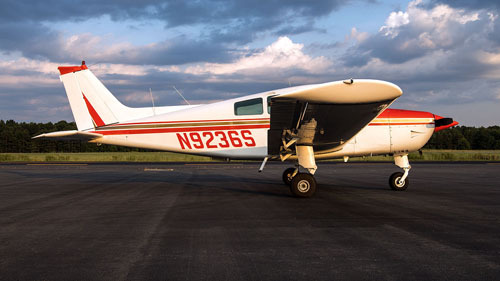 This 182 has an IFR approved KLN94 GPS, DME, and an ST 30 autopilot with altitude hold. 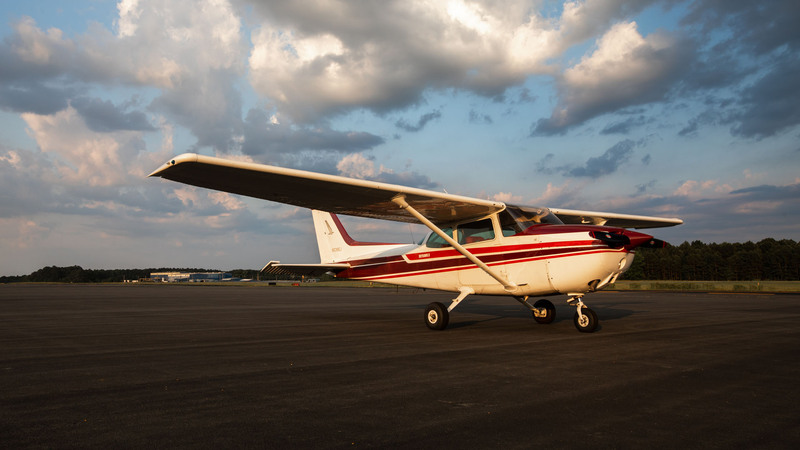 This airplane may be flown by any customer with Private Pilot certificate (or higher) as well as for Instrument and Commercial instruction. 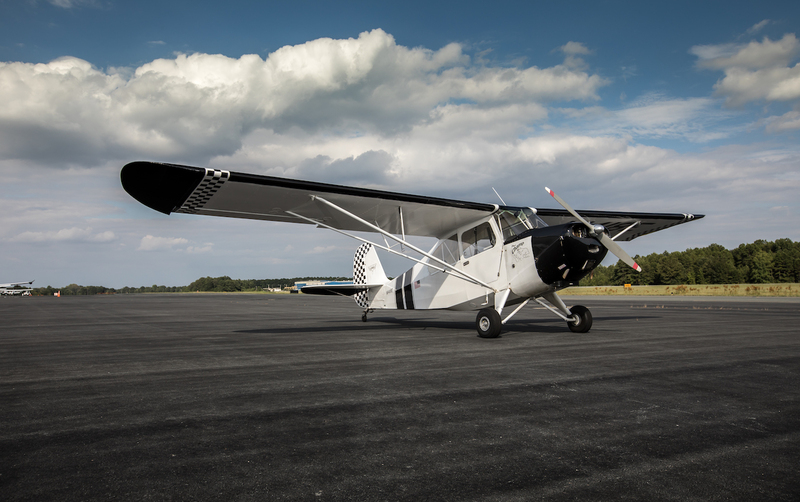 The Citabria is a nice step up in flying a taildragger if you want more performance and a fully aerobatic airplane. 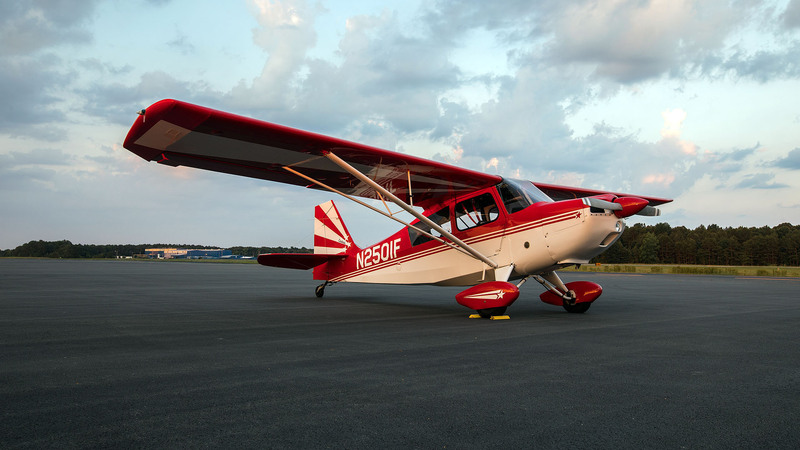 It has electric start, four point aerobatic harness, an 0-200 Continental engine, and a paint scheme that looks fast even when it’s tied down on the ramp! 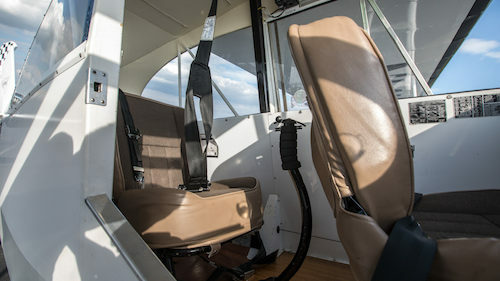 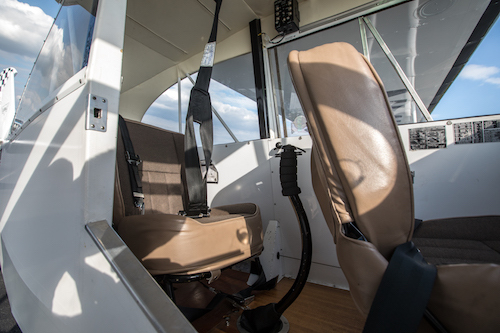 The Citabria is available on weekends, only for dual instruction. 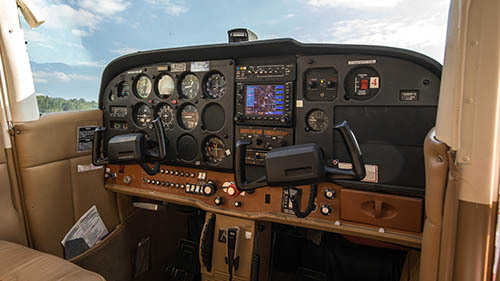 Primary instruction includes all training done before a Sport or Private Pilot’s certificate is earned. 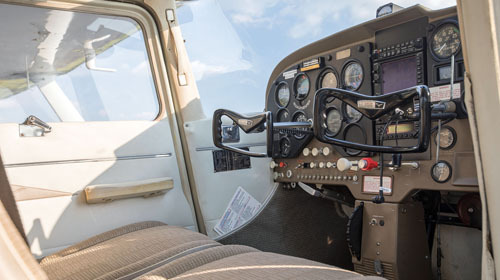 Advanced instruction includes all training done after a Sport or Private Pilot’s certificate is earned. 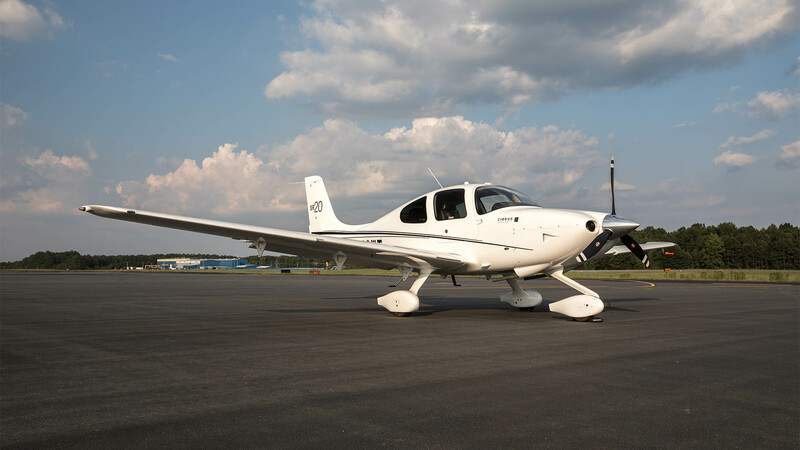 Cirrus instruction includes all training done in Cirrus aircraft. 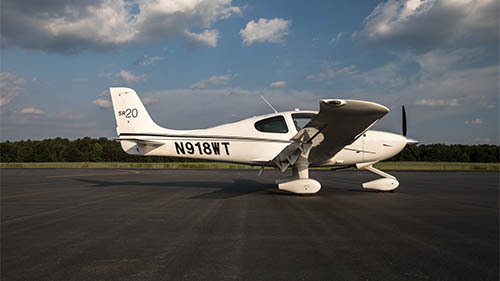 Our Certified Cirrus Instructors are Will Farrell (CSIP), Adam McClinton (CSIP), Owen Williams, Jessica Stevens, and Ron Horton. 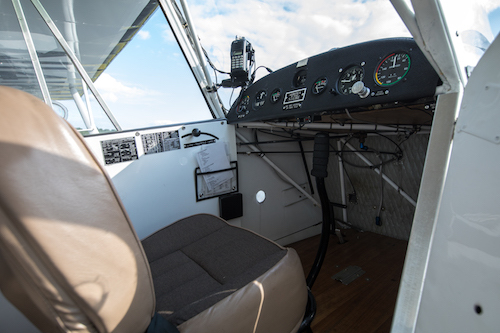 Instruction from our Chief Flight Instructor, Jim Efird. 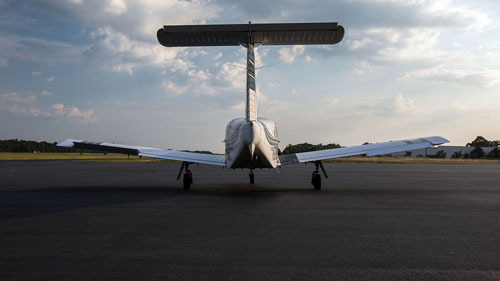 Airplane rental prices listed are cash prices. 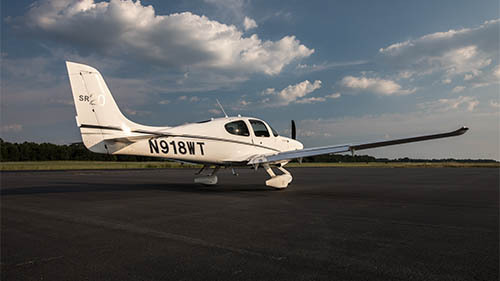 Credit cards accepted with 3% processing fee.